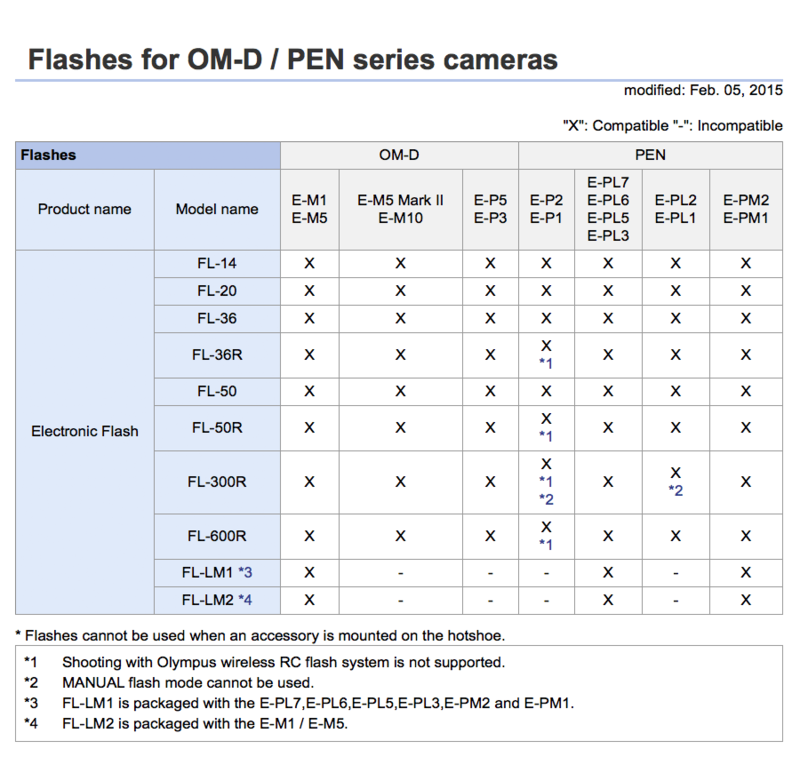 Olympus FL-600R Flash has some new features for the photo enthusiastic of digital era. 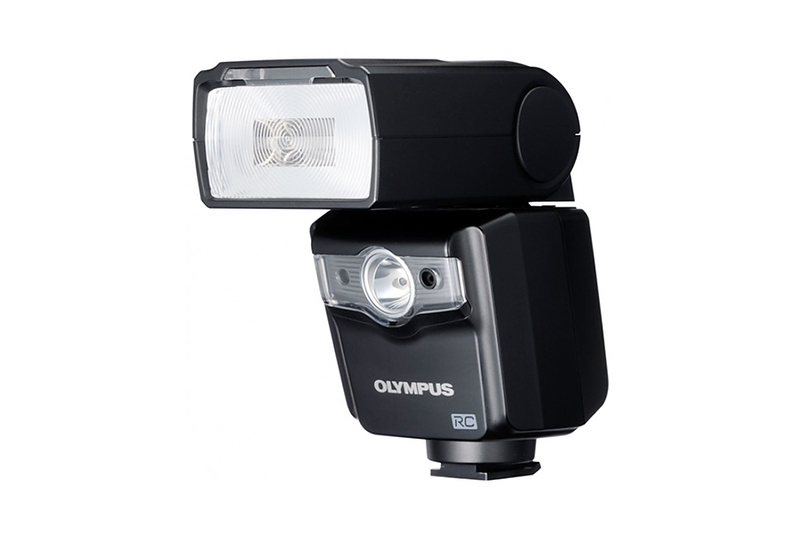 It has a built-in LED for illuminating the subject in critical lighting. 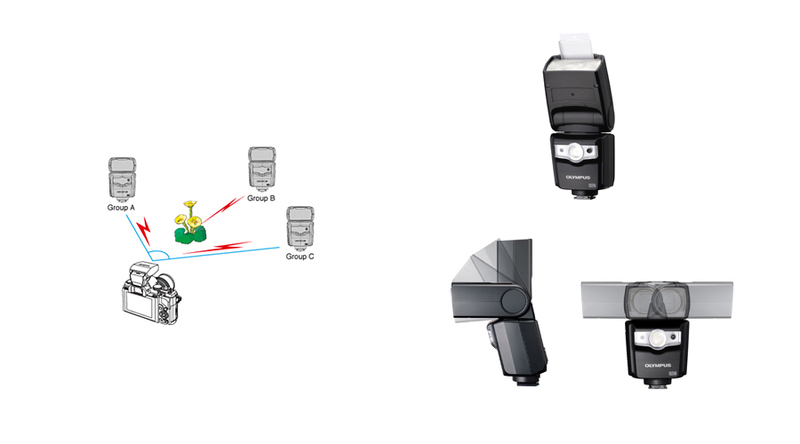 Moreover it helps in videography. 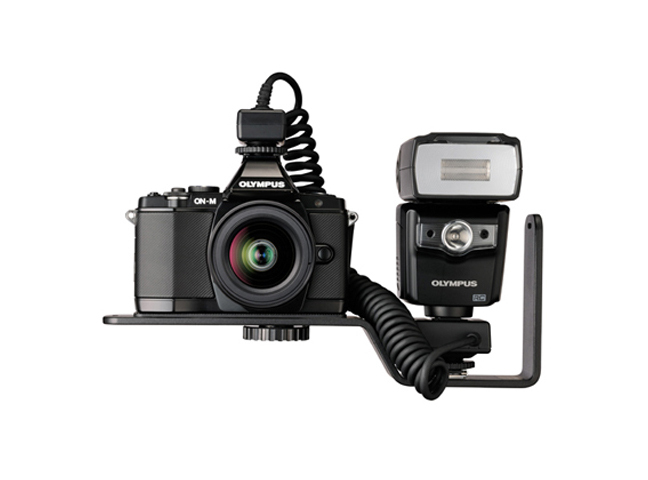 The on board wireless feature with 4 channels and groups give the user the flexibility to light up the subject as per need. 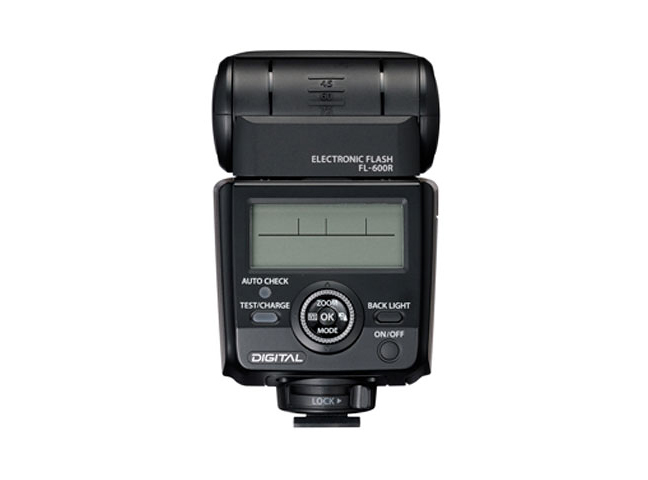 As a external flash unit it has all the features for bounce flash photography. 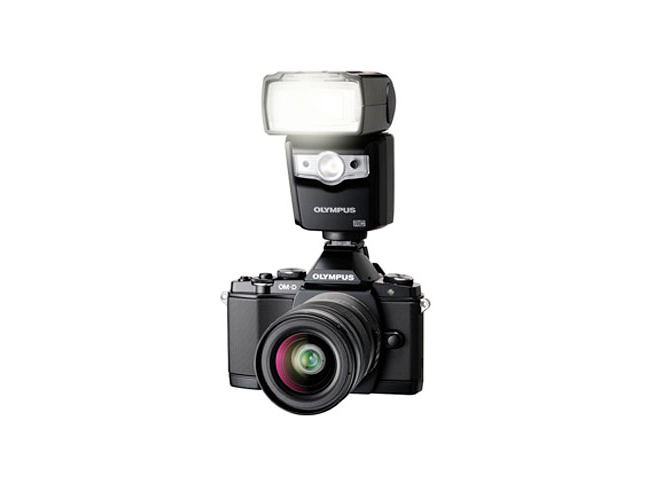 You can rotate the flash head in all direction.